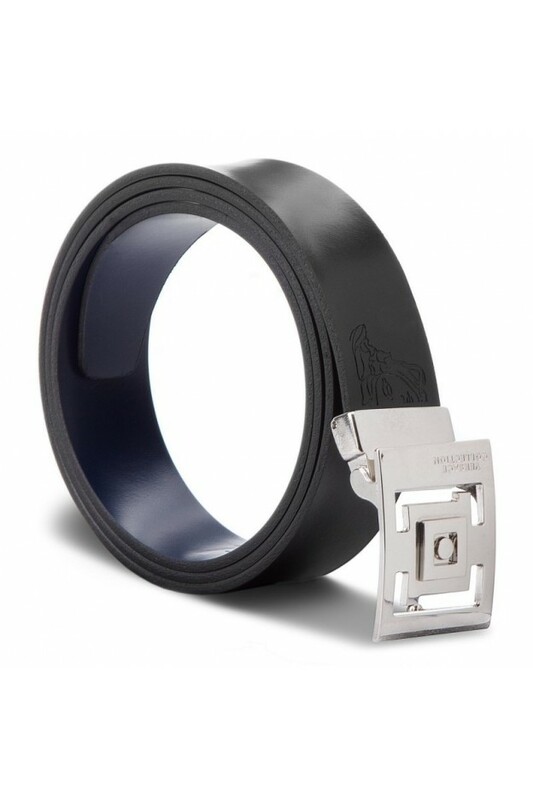 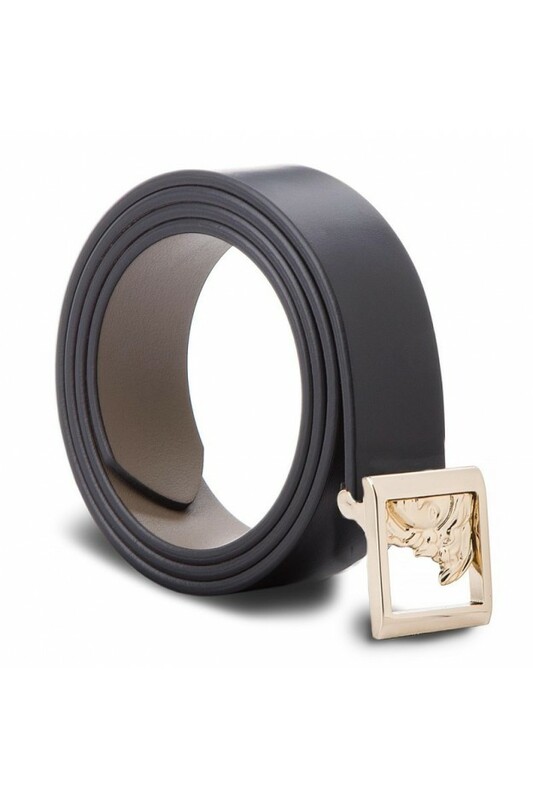 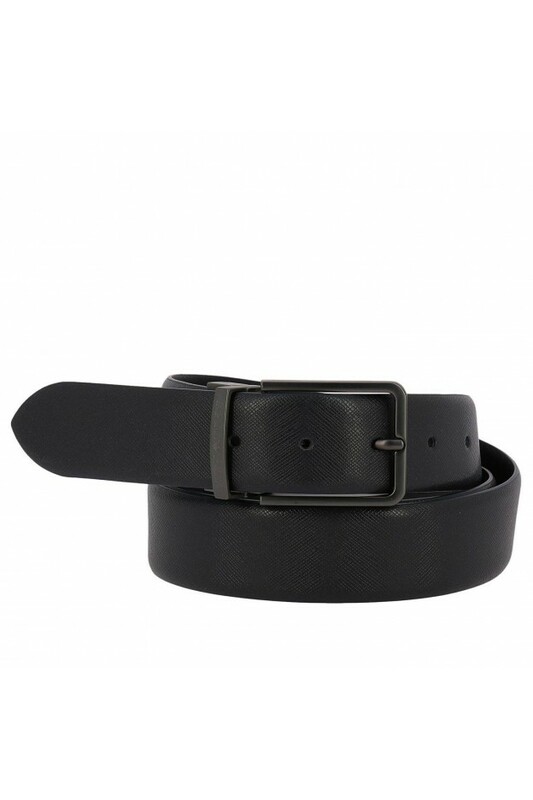 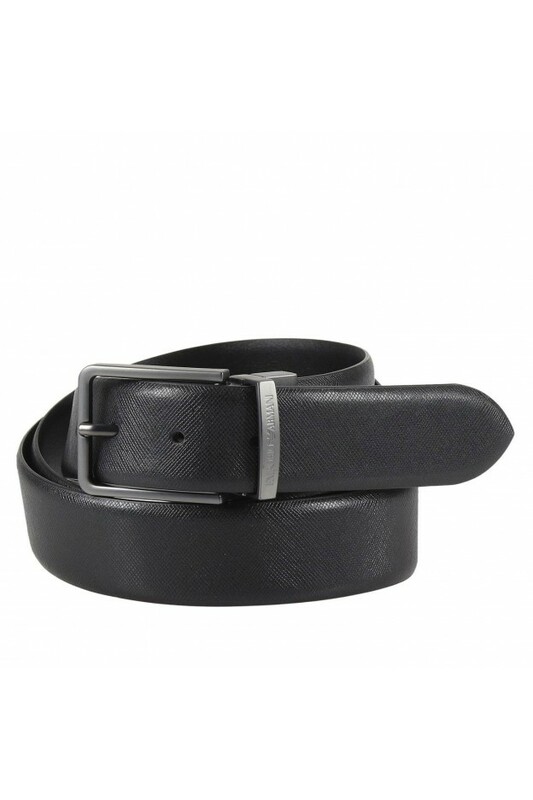 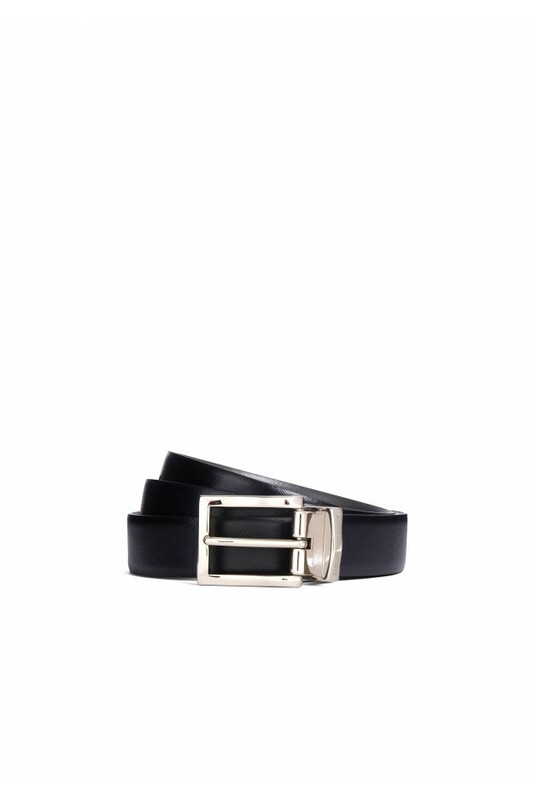 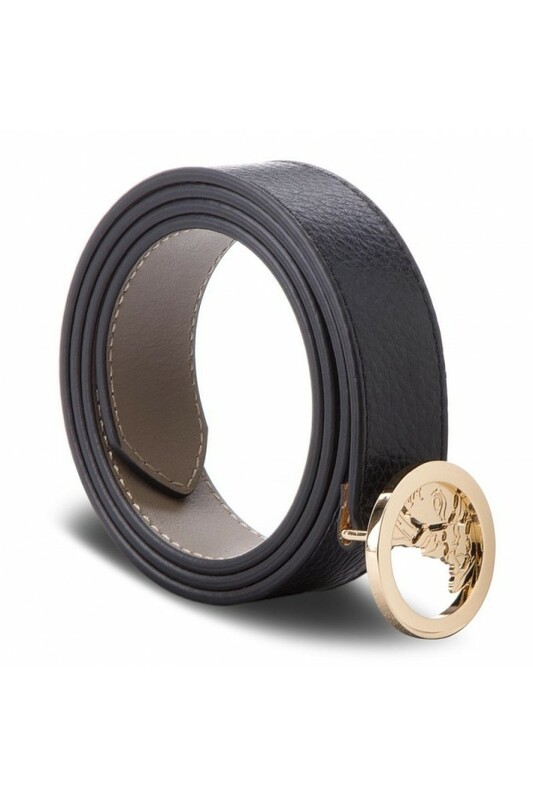 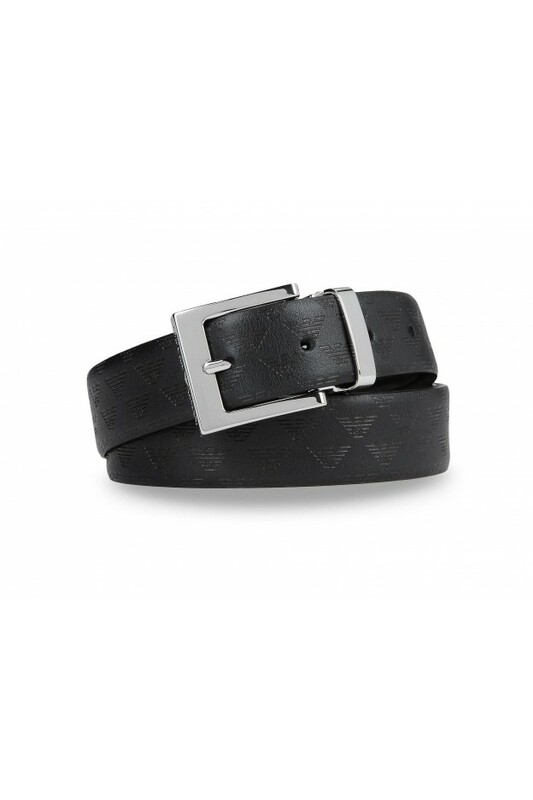 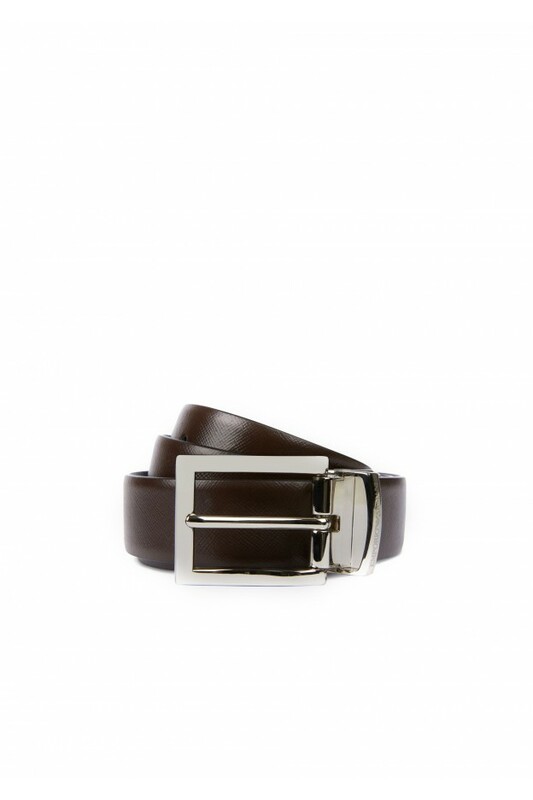 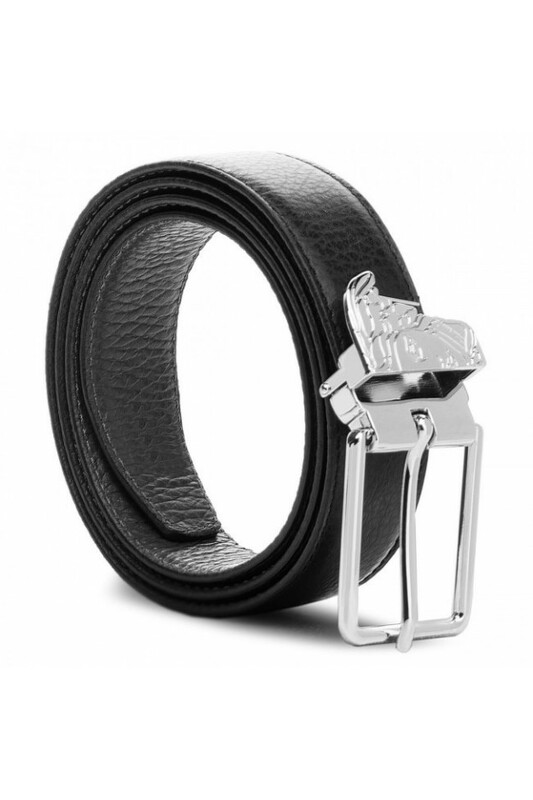 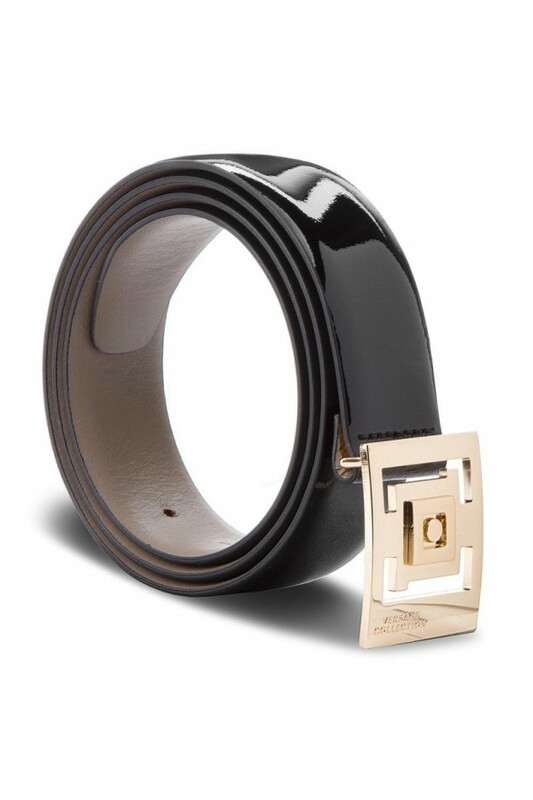 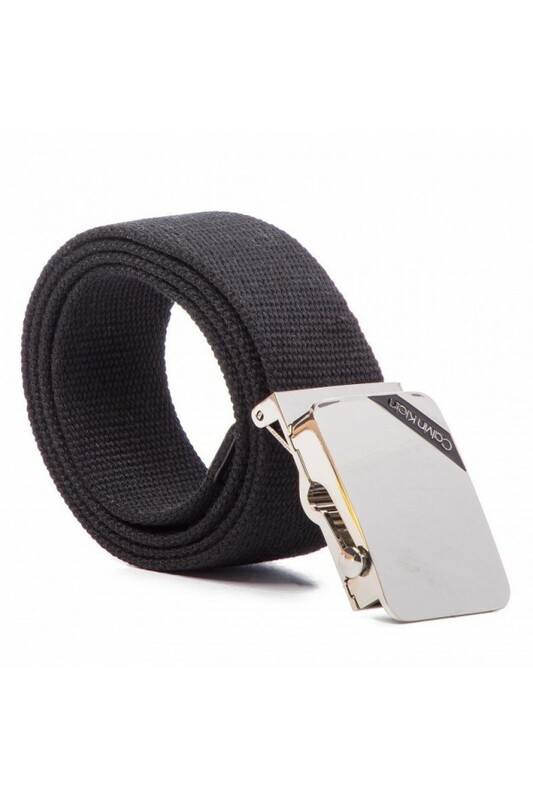 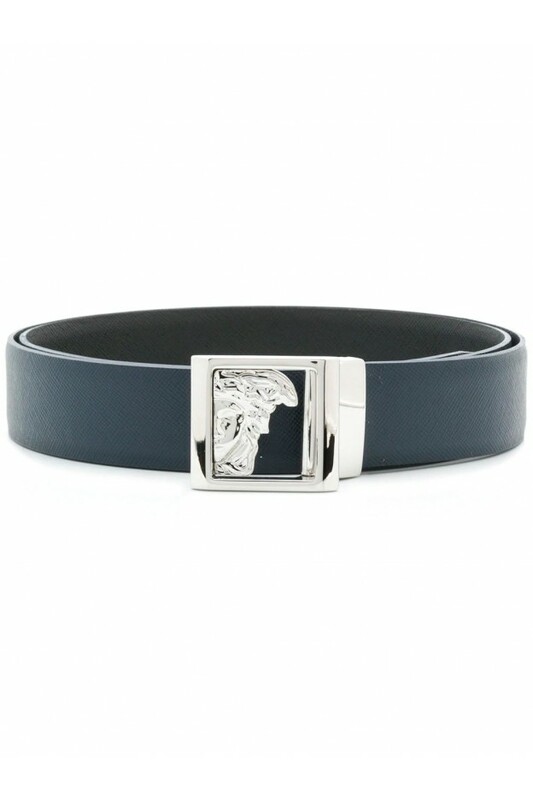 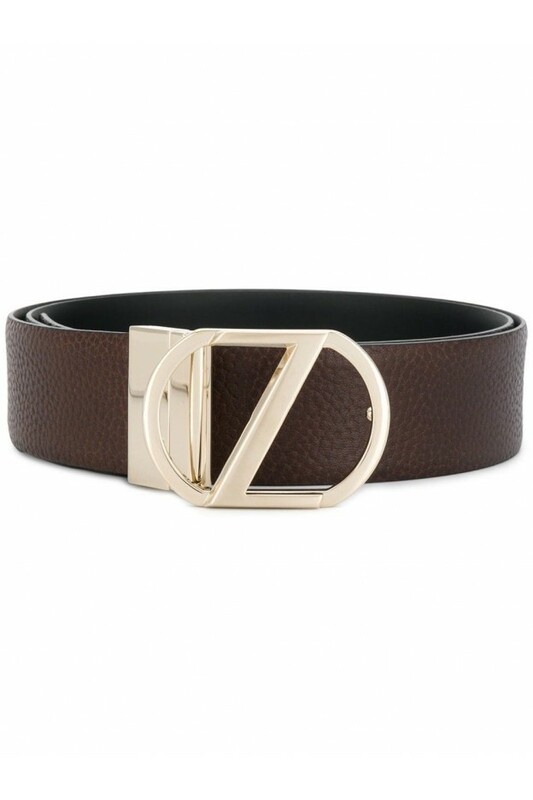 Black and gold-tone leather pebbled leather belt from Versace Collection featuring an adjustable fit, a gold-tone buckle fastening, a pointed tip and punch hole detailing. 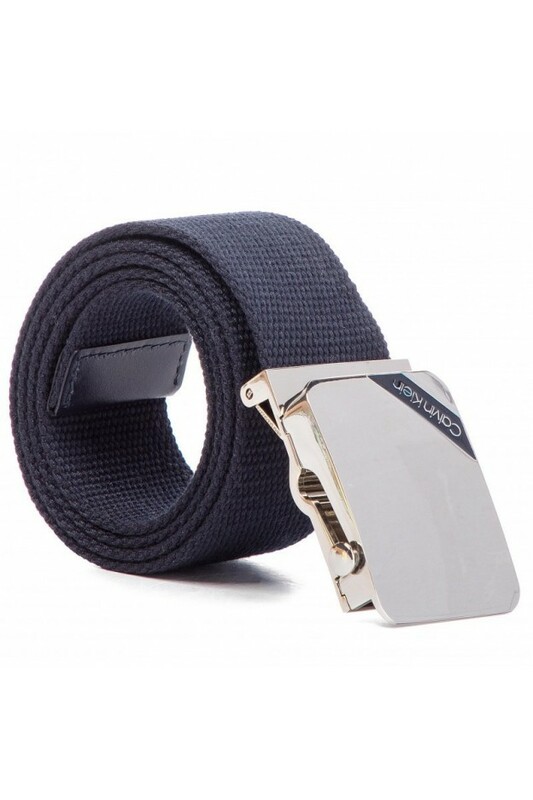 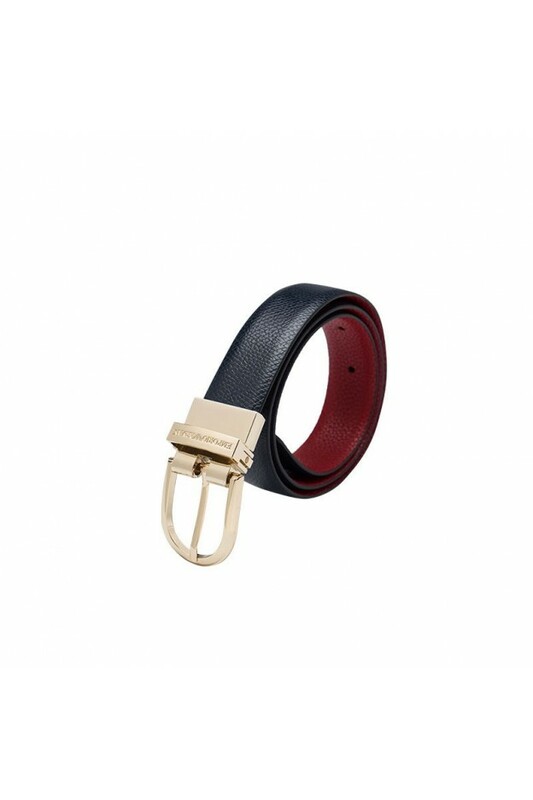 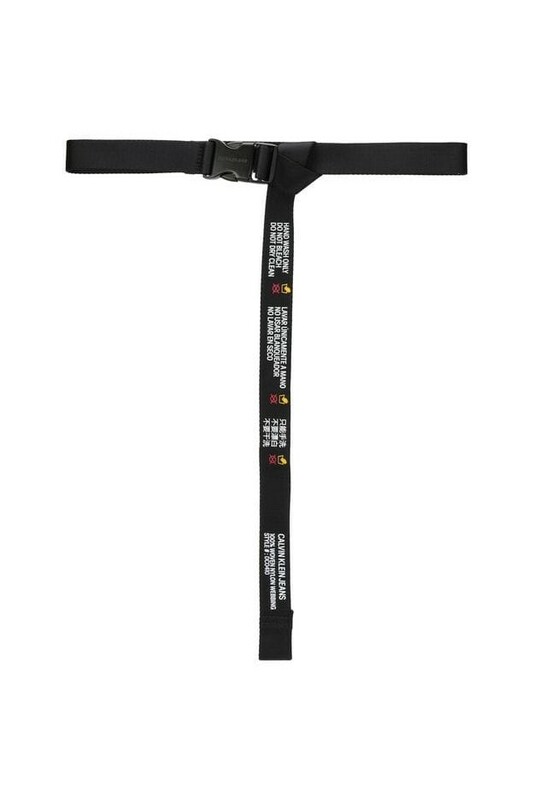 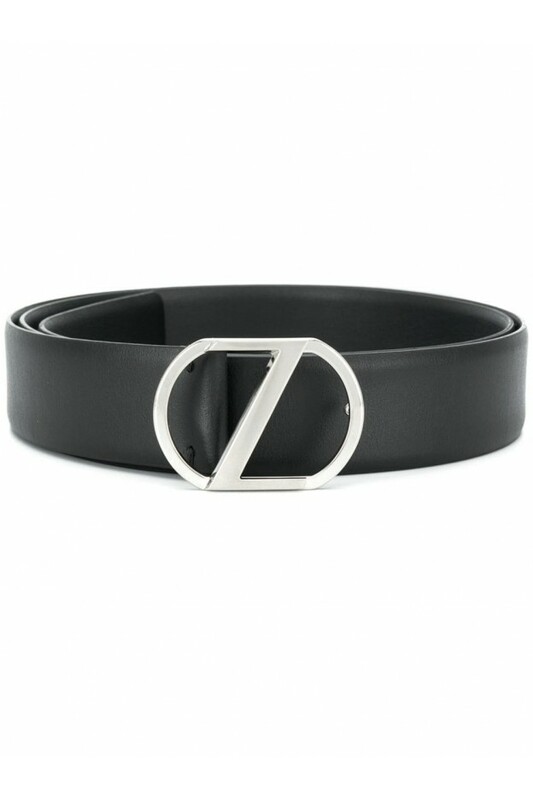 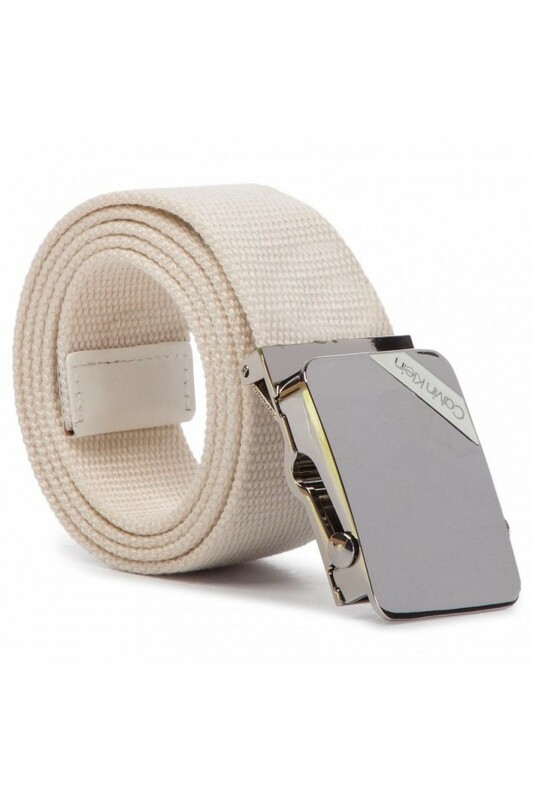 This belt works beautifully with a variety of looks. 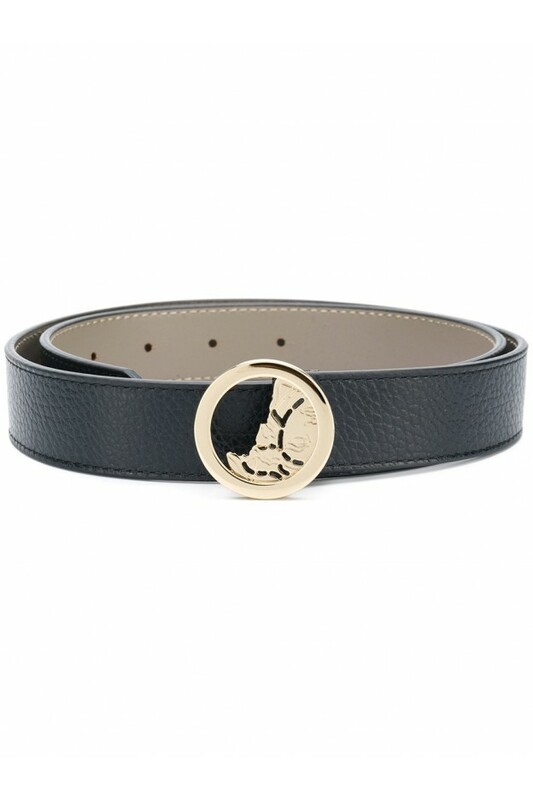 Made from micro-perforated faux leather, it has a buckle with a round branded medallion. 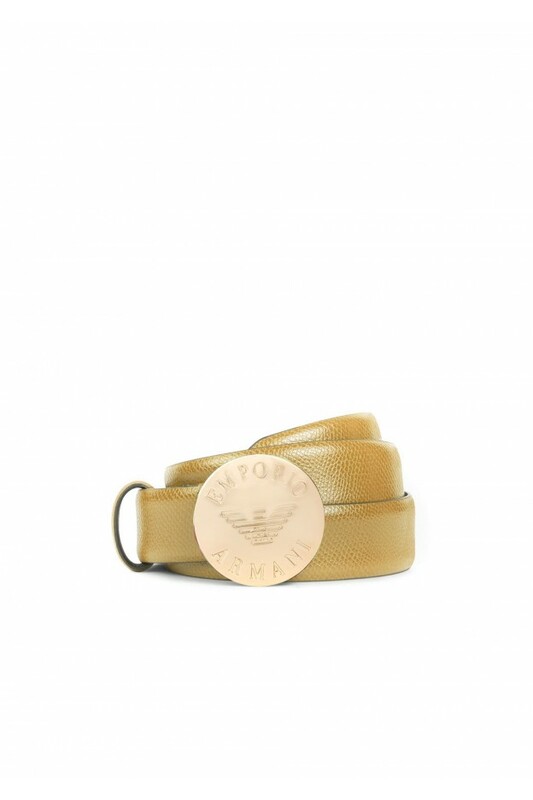 Width 2 cm. 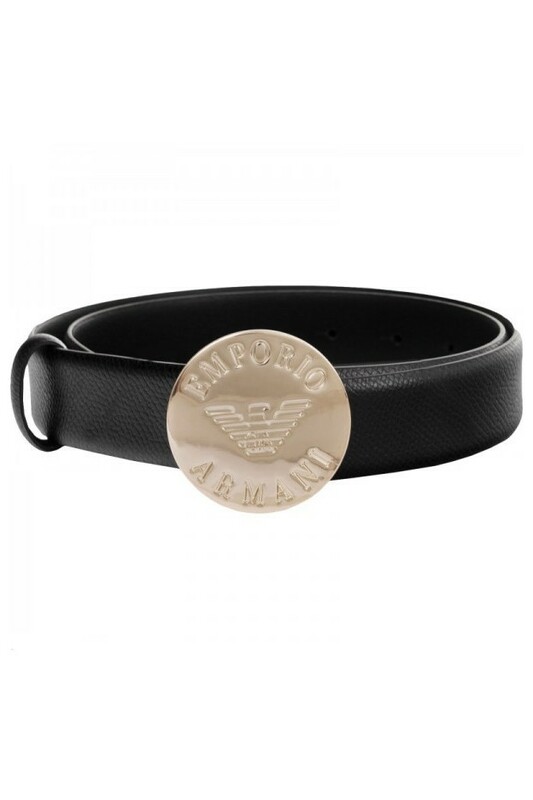 Baseball cap with black embroidery in cotton by Versace Jeans. 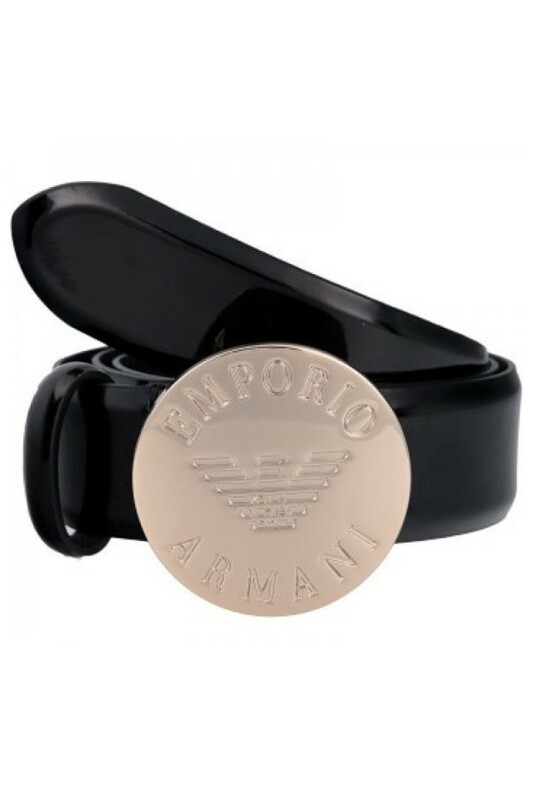 Model with curved top, visor and adjustable fit.